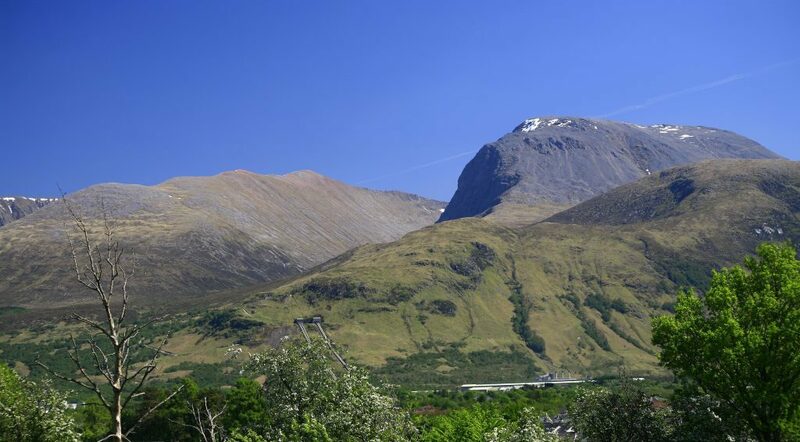 Plans to build up to 400 houses in Fort William are to be presented to the public next week. Lochaber residents are being offered the chance to get a first look at a major new housing development at Upper Achintore on a site accessed via Connochie Road, above the centre of Fort William. 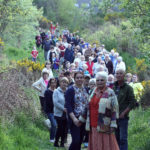 Link Group intends to submit a planning application to Highland Council for permission to build the new residential development, including landscaping, access, and associated site development works. 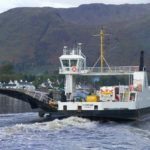 The first of two public exhibitions of plans will be held at Lundavra Primary School, Lundavra Road, Fort William, between 4pm and 8pm on Monday, November 12, where representatives will be available to discuss the proposal and answer questions. A second public event will be held in early 2019 and will be advertised separately. If a planning application is subsequently submitted to The Highland Council, normal neighbour notification and publicity will be undertaken and formal representations regarding the proposal can be made at that time. Further information may be obtained from Peter Brett Associates (PBA), 160 West George Street, Glasgow, G2 2HG. Call 0141 352 2360 or email glasgow@peterbrett.com. Comments can be left at the event or be made by email/postal return (contact details above) by Friday December 21. 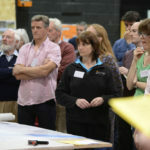 Comments submitted at this stage are not representations to the council but will be considered by PBA in the preparation of the planning application.